PARC, A Xerox Company, has secured funding with the U.S. Department of Energy’s Building Technologies Office within the Office of Energy Efficiency and Renewable Energy (EERE) as a part of its announcement to invest $19 million to improve the efficiency of our nation’s homes, offices, schools, hospitals, restaurants and stores. PARC has a long history in developing hybrid electronics with varying functionality and flexible form factors. One of the challenges in distributed sensing is power. 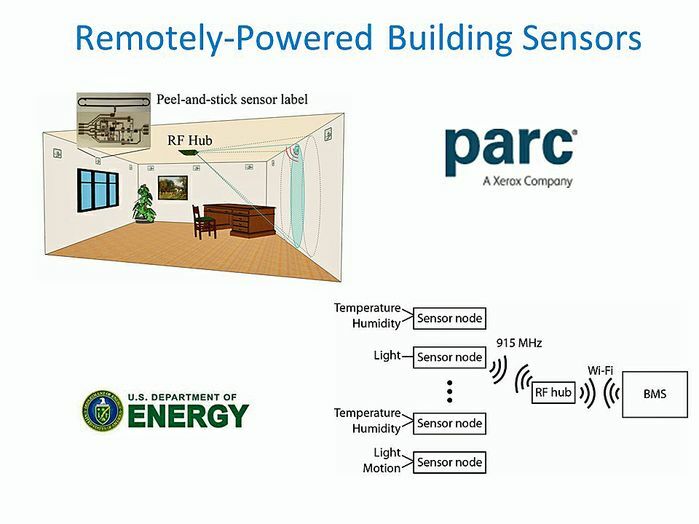 PARC’s low-cost sensors are powered by RF energy instead of batteries, which have limited life, or light, which can be ineffective inside of buildings. The innovative peel-and-stick deployment provides simple and affordable installation advantages. Sensors can be applied throughout the facility and easily replaced or moved when necessary, allowing for a deeper and more accurate understanding of building environment than what is currently available. The sensors are also auto-locating, facilitating commissioning, and enabling additional capabilities, such as automatic wall mapping. The IoT requires a myriad of solutions to help us sense and interpret the world. Printing is a promising approach to mass-produce and customize sensor systems to support the fast growing IoT. The low cost, flexible form factor, and simple installation are ideal for a variety of applications including building efficiency, air quality, smart cities, industrial and residential safety, and wearables. In addition to the cost of fabrication and materials, commissioning is a major barrier to economical implementation. 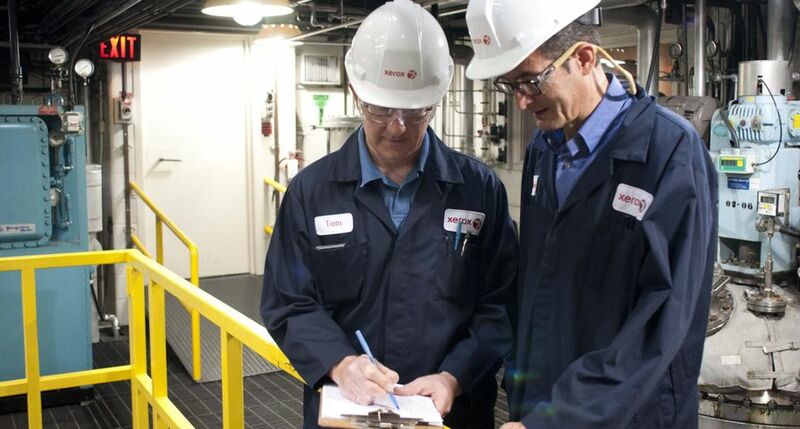 Automatic localization, simplified calibration, and redundancy can help reduce the commissioning effort required. 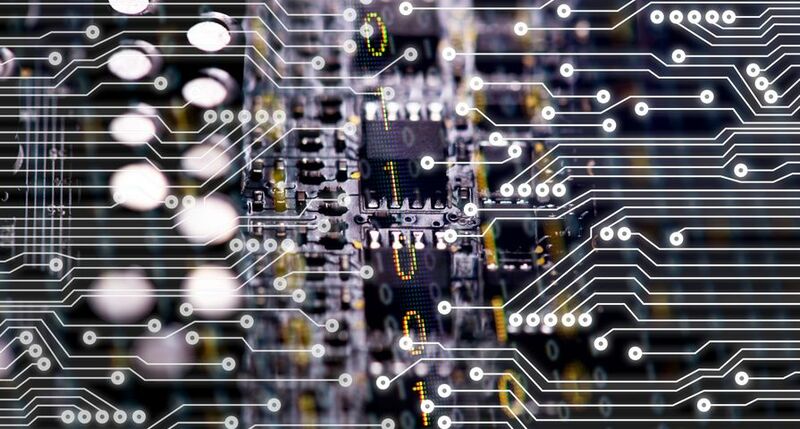 The key to the success of any widespread IoT deployment is the ability to utilize configurable, on-demand, low cost, sensor systems, and to design the technology to best fit the application. “Business Insider Intelligence predicts the IoT market to become a $6 trillion market by 2021. “Distributed, networked sensing and data collection is the basis of the IoT. 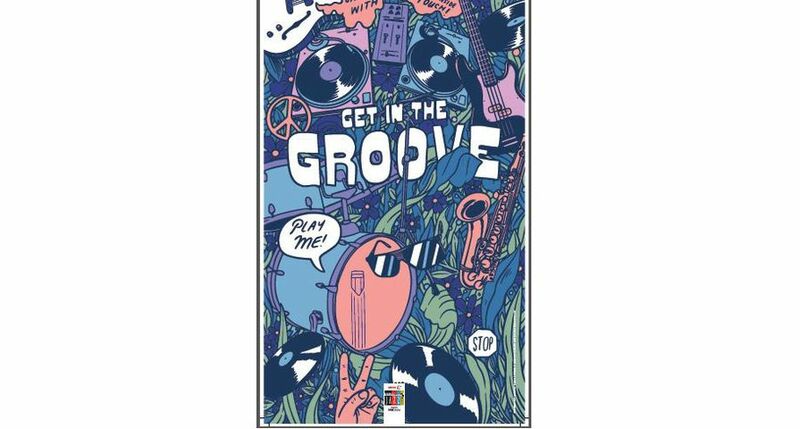 PARC is poised to provide a variety of the IoT sensors given our deep and rich history in printed electronics,” said Schwartz. The DOE Buildings Energy Efficiency Frontiers and Innovation Technologies (BENEFIT) solicitation this past year is funding a total of 18 projects, encompassing sensors and controls, heating, ventilation and air conditioning (HVAC) and related technologies, windows, building envelopes (the physical elements, such as doors and walls, separating a building's interior from its exterior) and energy modeling. The RFID projects fall within the sensors and controls category. Last year, PARC announced its methane detection sensors, based on printed sensor arrays fabricated on polymer substrates. 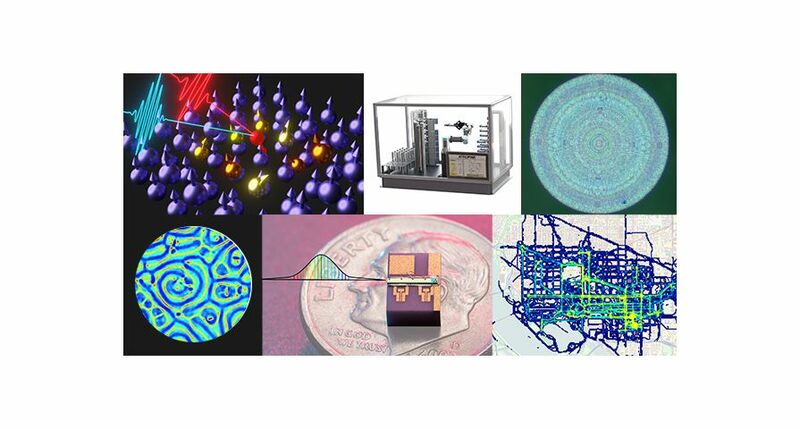 PARC is developing very low cost printed sensor arrays to quantify and locate methane leaks, using a variety of modified carbon nanotube (CNT) materials. The combined response of the sensors provides "fingerprints" for methane and other gases. This approach offers a solution to identify, quantify and locate natural gas leaks at a cost point compatible with widespread deployment. Methane, a major component of natural gas, is a significant greenhouse gas, with many times the heat-trapping effect of carbon dioxide. For more information on this or other PFE innovations, please visit PARC’s website. 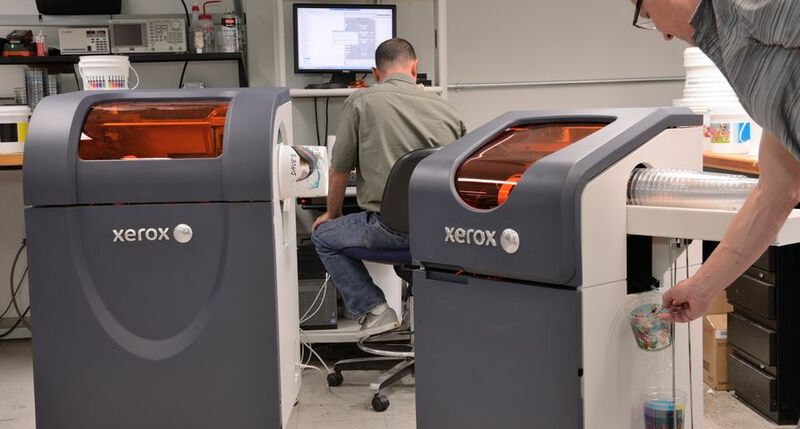 PARC, A Xerox Company, is in the Business of Breakthroughs®. Practicing open innovation, we provide custom R&D services, technology, expertise, best practices, and intellectual property to Fortune 500 and Global 1000 companies, startups, and government agencies and partners. We create new business options, accelerate time to market, augment internal capabilities, and reduce risk for our clients. 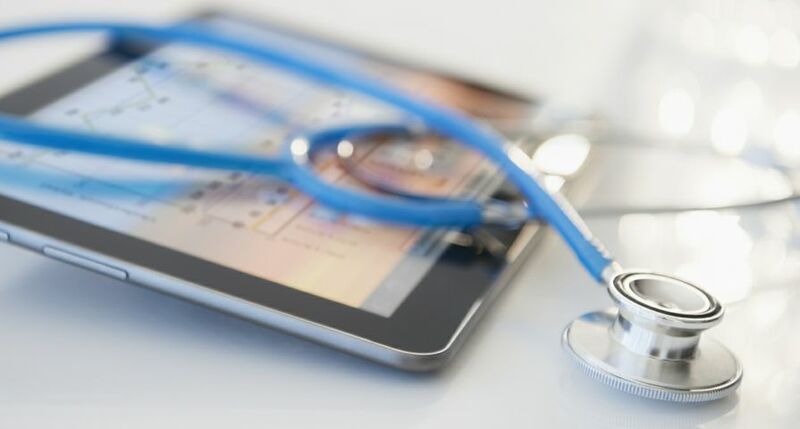 Since its inception, PARC has pioneered many technology platforms - from the Ethernet and laser printing to the GUI and ubiquitous computing - and has enabled the creation of many industries. 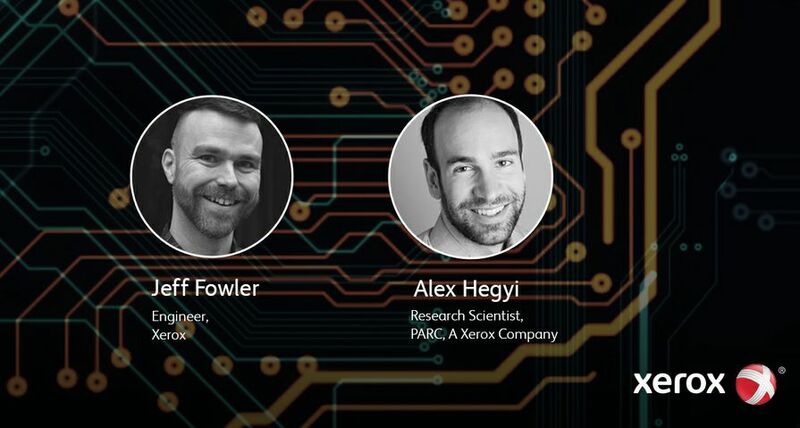 Incorporated as an independent, wholly owned subsidiary of Xerox in 2002, PARC today continues the research that enables breakthroughs for our clients' businesses. 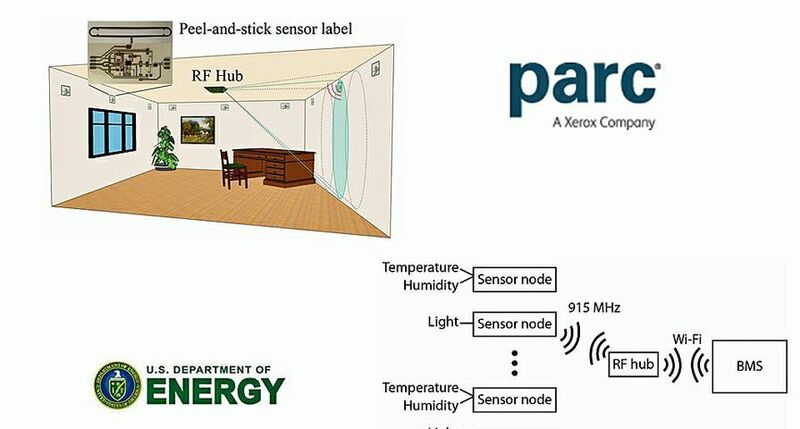 A wireless system of peel-and-stick sensor nodes that are being developed by PARC, A Xerox Company, that are powered by radio frequency hubs, relaying data to building management systems that can significantly reduce energy use.